Tenant of FHR Property Management are both commercial and/or residentally located in the Cape Coral, Fort Myers, or Naples area of SW Florida! It is our staffs hope to create an easy, and delightful line of communication between our office and our tenants. 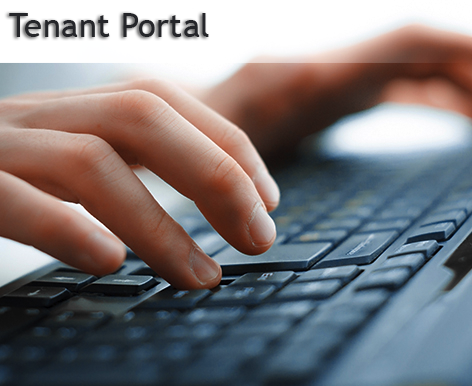 We make bill paying easy by utilizing our Tenant Portal epayment tool which is located below. If you do not have a tenant portal log in, please follow the Epayment Instruction Guide attached to this page below the tenant portal. If you are experiencing any maintenance issues please refer to the attachment below listed as Maintenance Service Request, or email our maintenance specialist, Zamira Collado at Zamira@fhrpropertymanagement.com including your name, street address, unit number, telephone number, and a brief description of the issue that you are experiencing. If you are experiencing an emergency such as power outage or A/C outage, please call our direct line (239)437-6356 and we will have someone respond to you within 2 hours of your call. Thank you for choosing FHR Property Management!